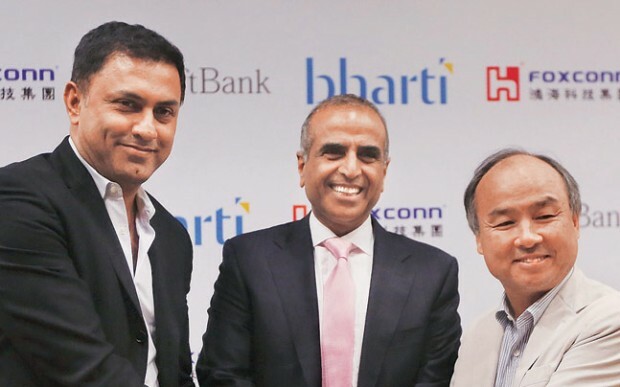 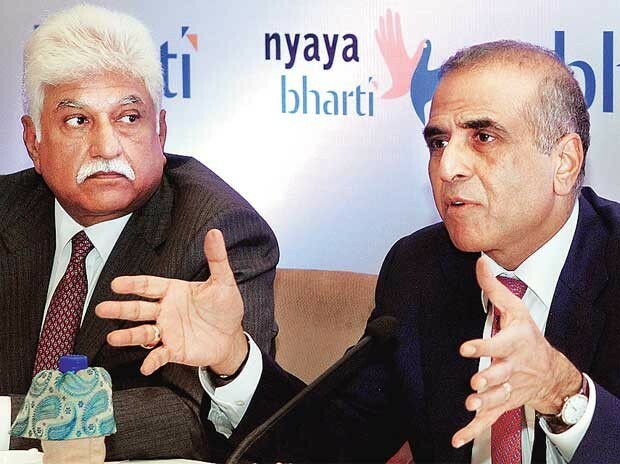 Sunil Bharti Mittal, founder of Bharti Enterprises, is one of India’s most successful entrepreneurs. 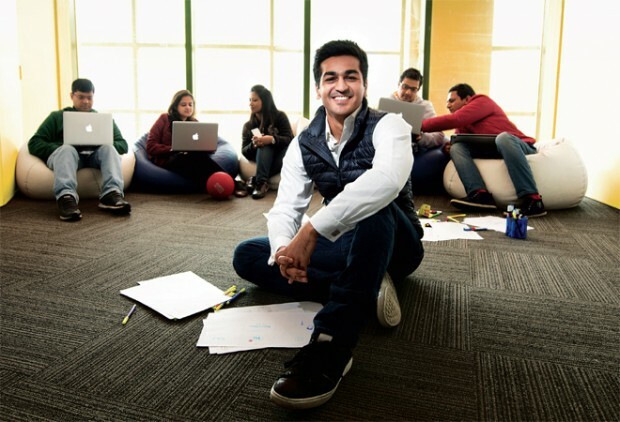 His entrepreneurship has brought him much wealth and success. 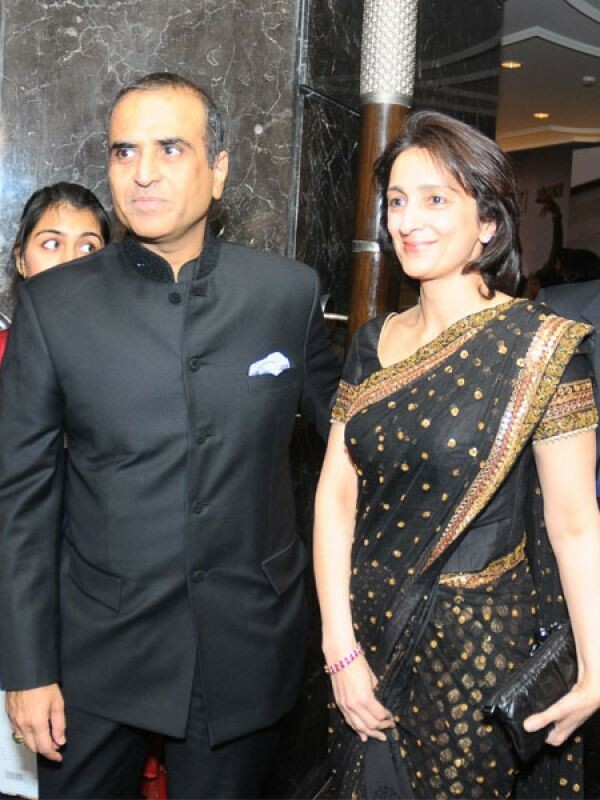 This has enabled him to also contribute to society through his philanthropy. 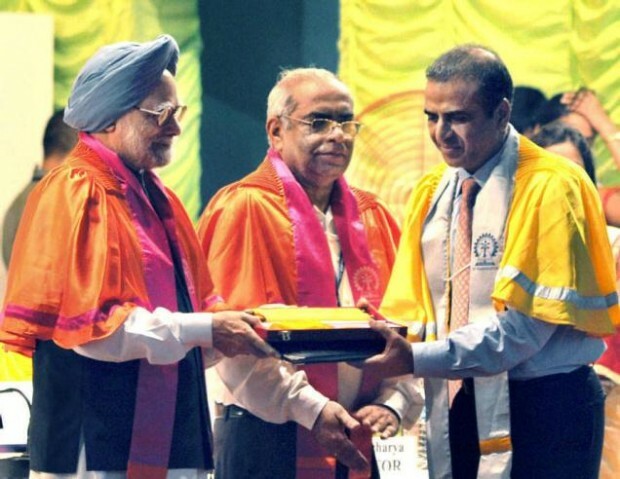 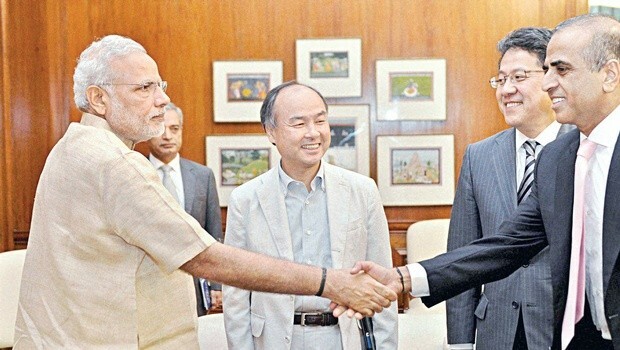 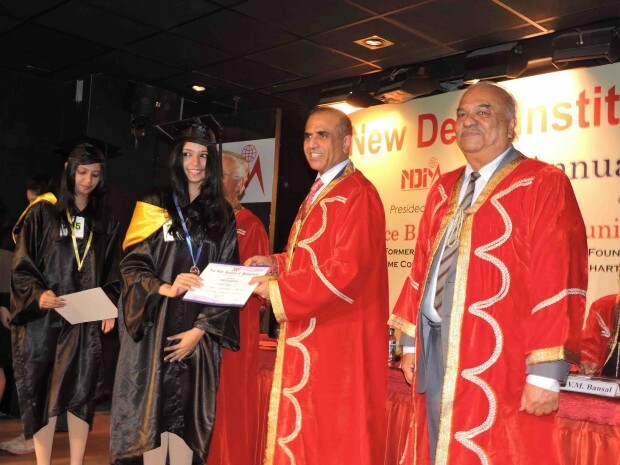 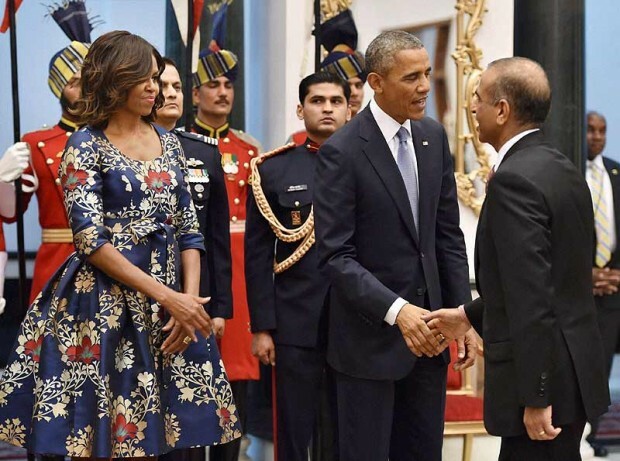 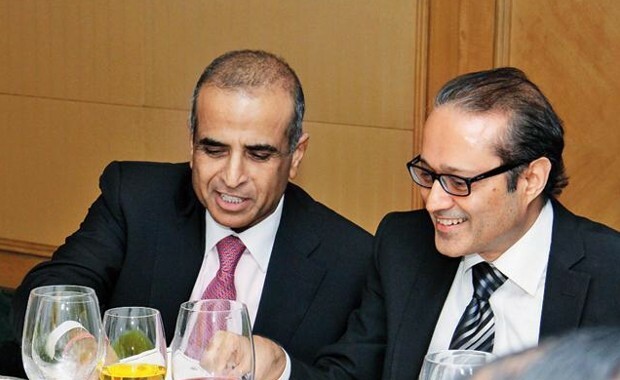 We only have to look at Sunil Mittal’s photos to see his achievements. 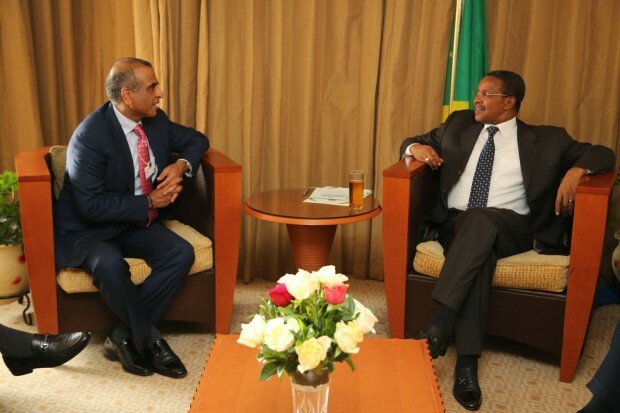 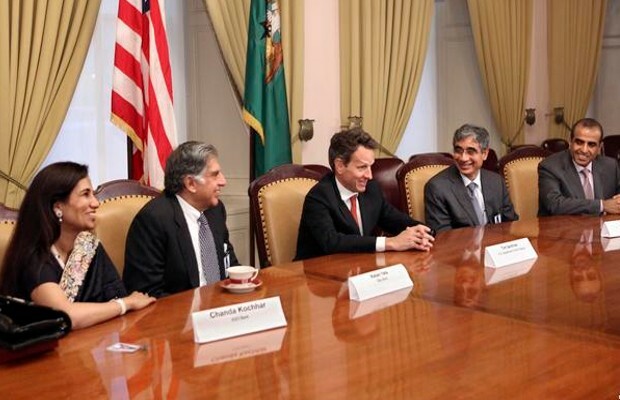 He has met some of the best-known and distinguished personalities in the world, such as Indian Prime Minister Narendra Modi, United States President Barack Obama, and Facebook founder Mark Zuckerberg. 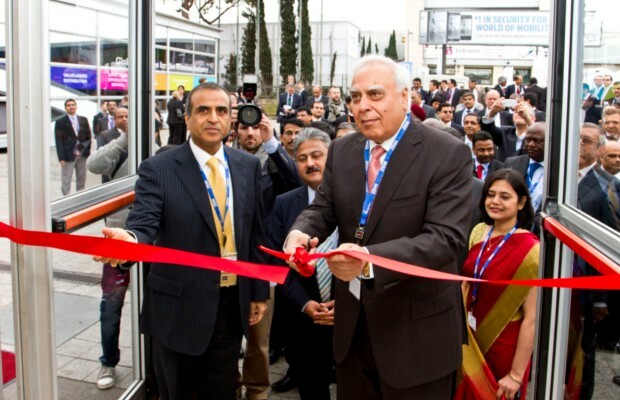 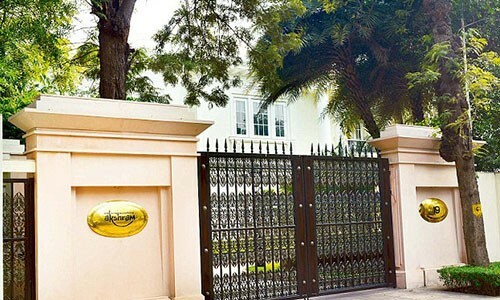 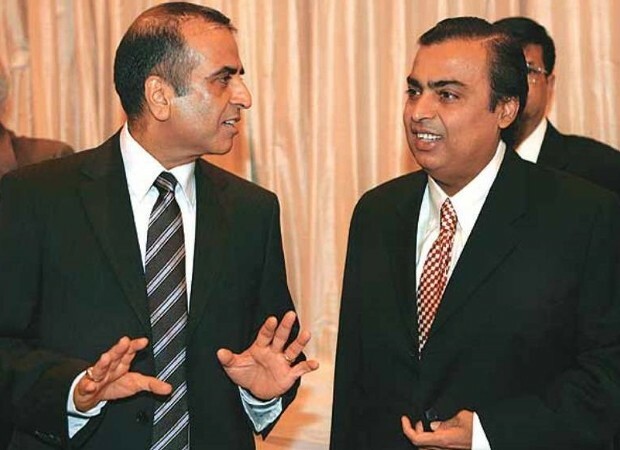 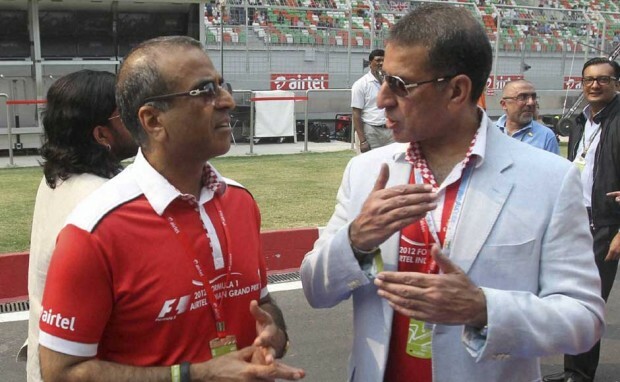 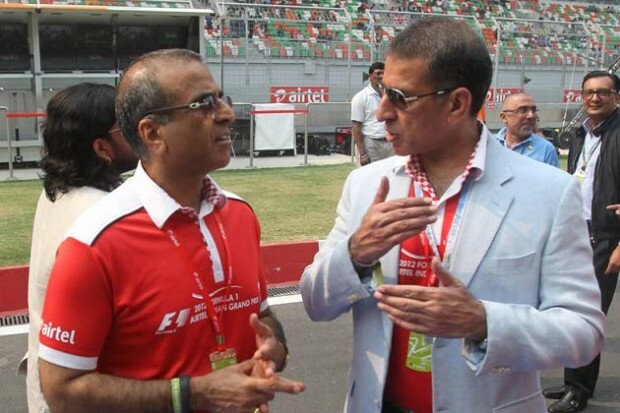 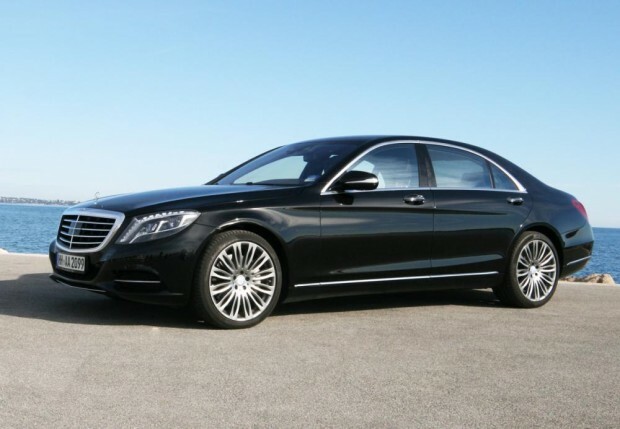 Sunil Mittal is also a big fan of luxury vehicles as well as motorsports, such as Formula One. 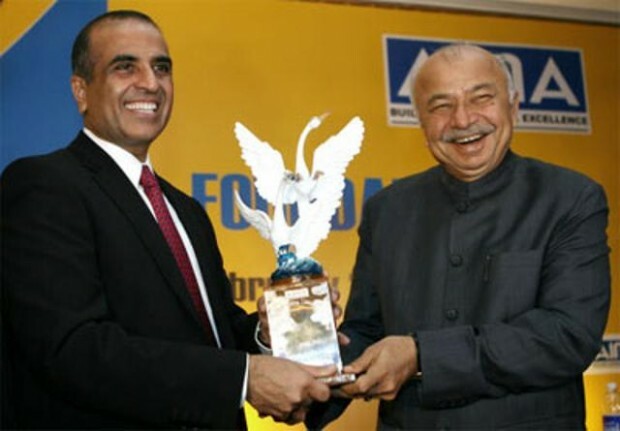 He has received several awards in recognition of his achievements and his philanthropy. 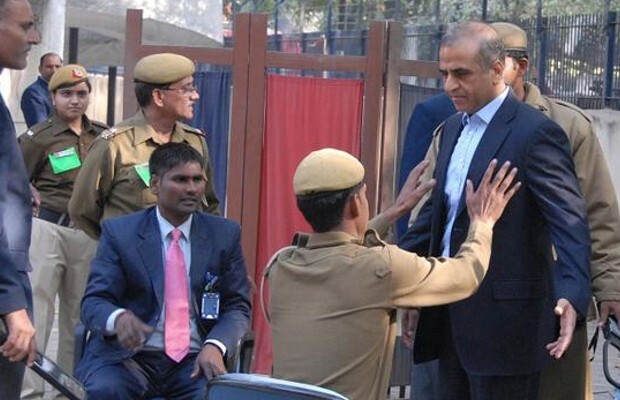 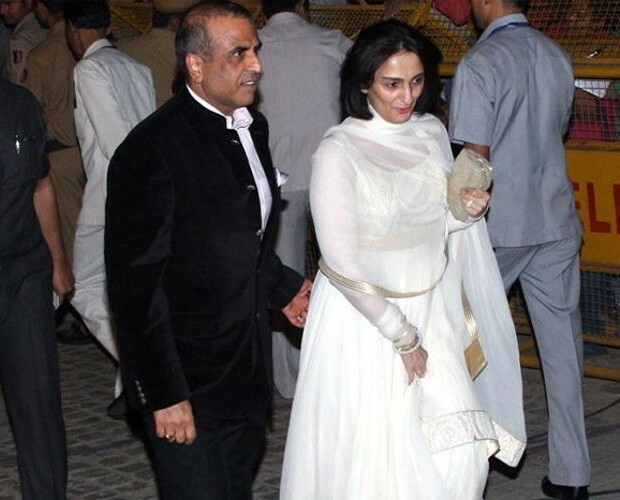 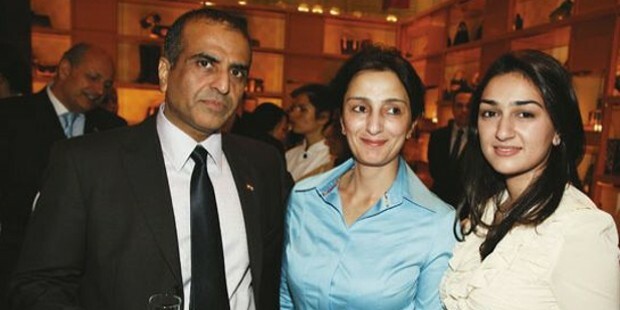 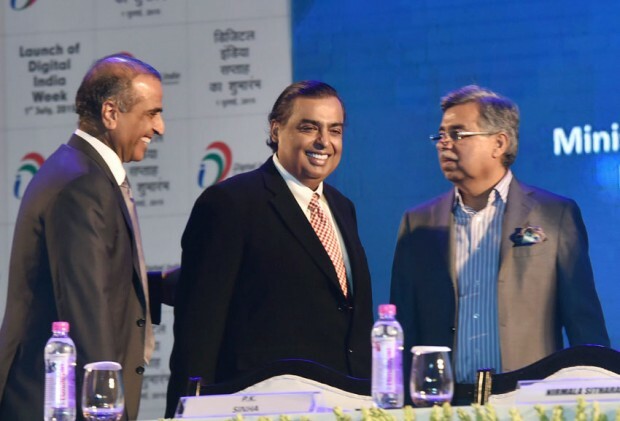 Sunil Mittal is also a family man, and many photos have shown him spending quality time with members of his family. 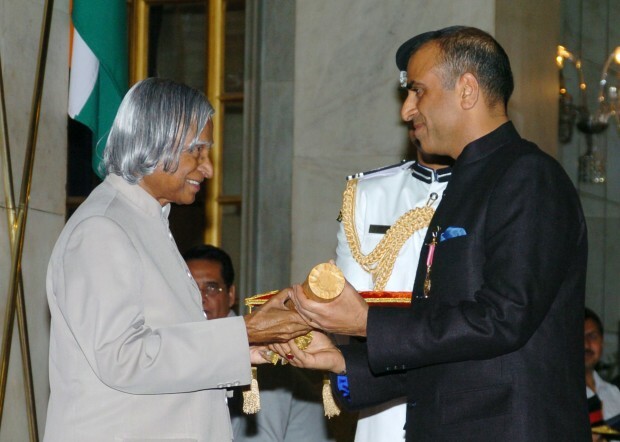 He is an upstanding member of the Indian society, a fine example of success and humility.